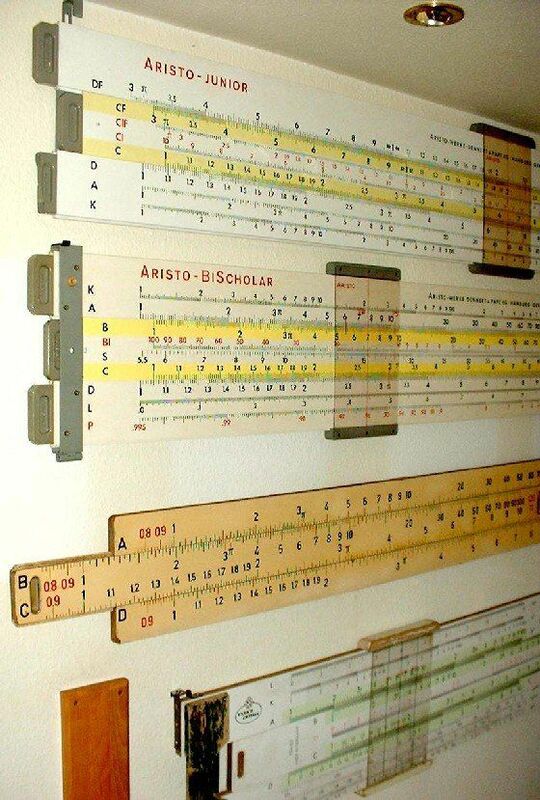 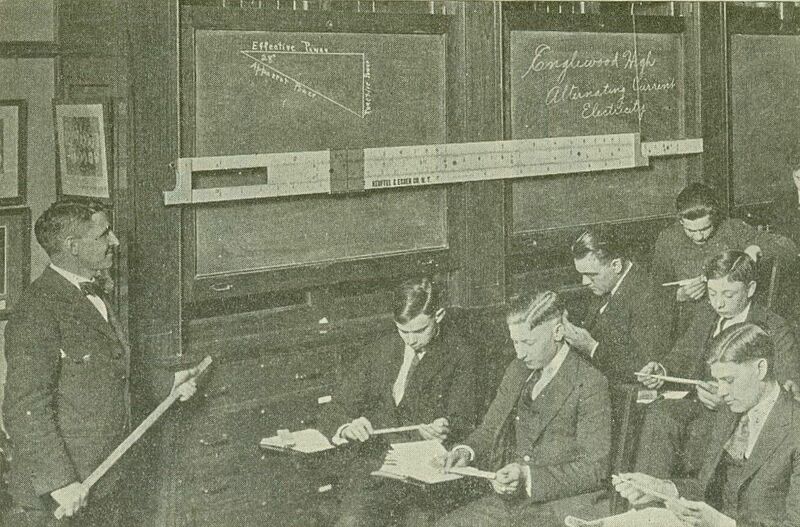 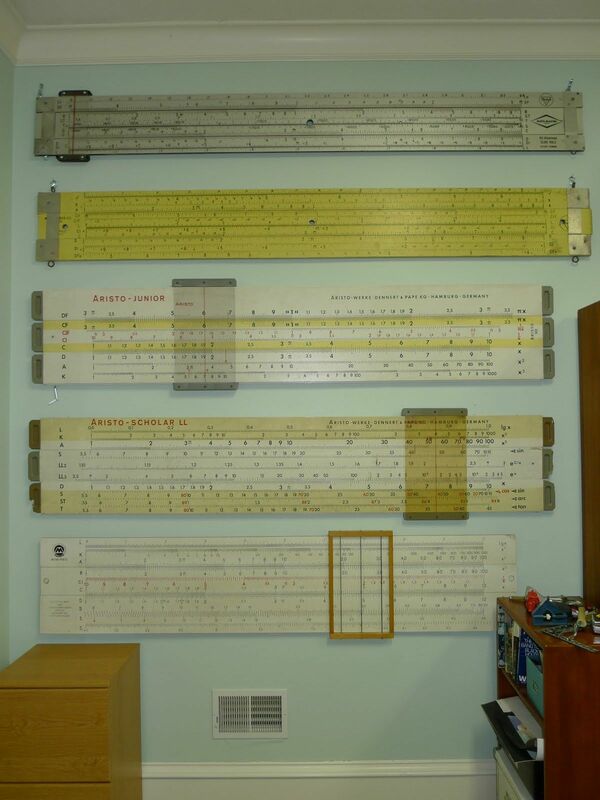 These are enlarged versions of popular slide rule models that the manufacturers produced and provided to schools to aid in teaching the use of slide rules. 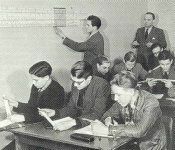 They were excellent advertising tools for promoting the sales of the brand. Note: Images included here were photographed, scanned from catalogs, submitted by collectors, or found on the web to document all the varieties that exist. 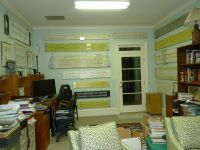 My apologies if pictures are not properly credited. 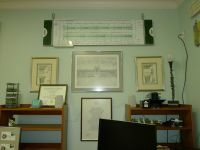 Let me know so I can better document everything. One of the most comprehensive collections I've seen are located in the office of Radiologist Dr. 'Dalai' (nickname) in Columbia, South Carolina, graduate of Baylor University, who first posted these on his interesting blog . 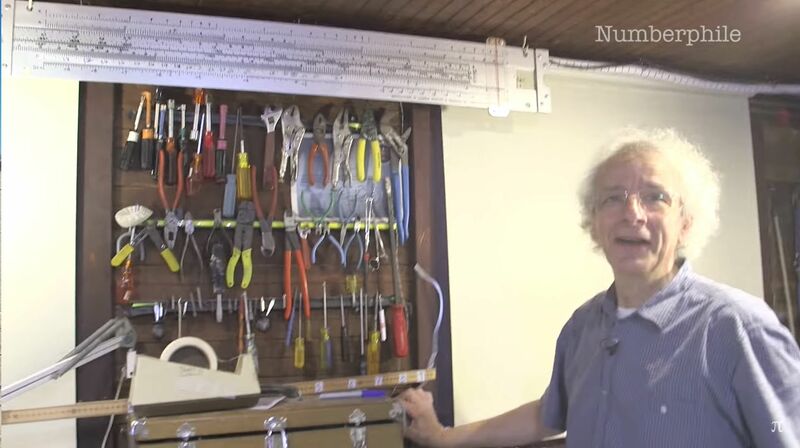 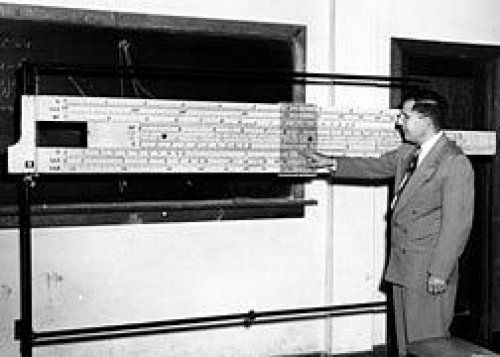 Cliff Stoll on the YouTube channel "Numberphile" , with his electrified demo slide rule made by Claridge Products. 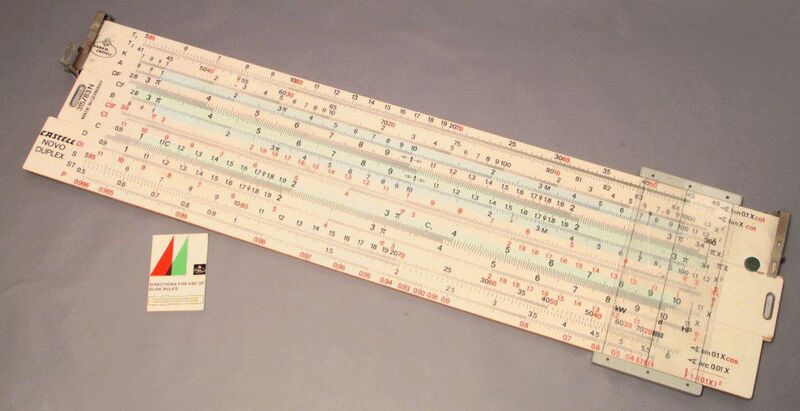 Faber Castell Model 315-83N Novo Duplex Demonstration Slide Rule. 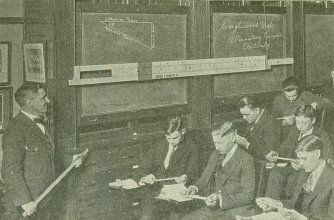 Located At Powerhouse Museum. This picture is from a 1954 Aristo (German) catalog. 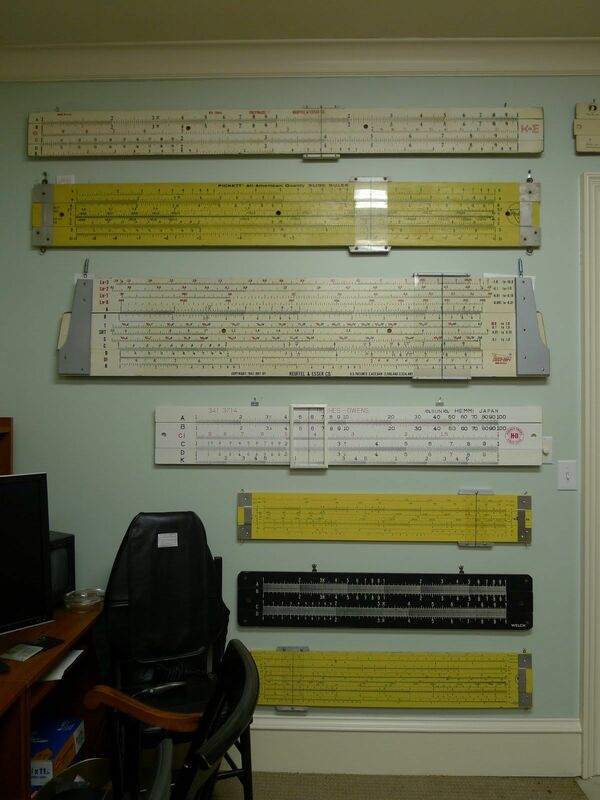 Xu Guisheng in Shangia, China shows his Aristo teaching slide rule that obtained from a professor in Germany. 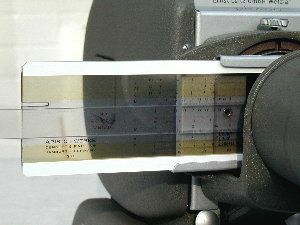 Aristo 203 Projection Rule for use in a Slide Projector. 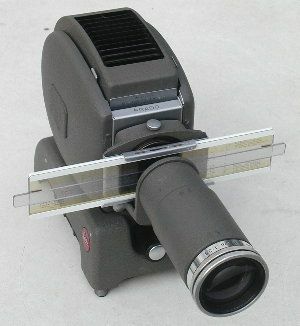 Projector model Lietz Prado is shown.